With more than 60 years of combined experience, our real estate attorneys assist individuals, families and businesses in a wide range of real estate matters, from relatively routine residential closings to complex commercial transactions. Our attorneys have closed thousands of properties throughout New York City and Westchester County. We have an established reputation among attorneys, real estate agents and mortgage brokers for outstanding professional and personal service, which we provide to our clients in every aspect of the real estate process. Our approach to real estate transactions is tailored to meet the needs of each individual client. Every transaction is handled with the utmost care and attention to detail. We strive to avoid any disputes, delays and unnecessary stress that may arise, costing you significant time and expense now and in the future. Leveraging our varied and in-depth skills, our creative deal making techniques, and our successful track record, we negotiate and resolve the most sophisticated and meaningful transactions for our firm’s clients. Our attorneys are well known throughout the professional real estate community, and our relationships help achieve successes for our clients. For more than a half of a century, w have been successfully serving our clients with interests in commercial properties, ground leasing , development sites, adaptive reuse properties and office buildings. We represent major property owners in Manhattan, Westchester, and in other areas of New York State. We also help our clients with the enforcement of their rights concerning their real estate holdings. 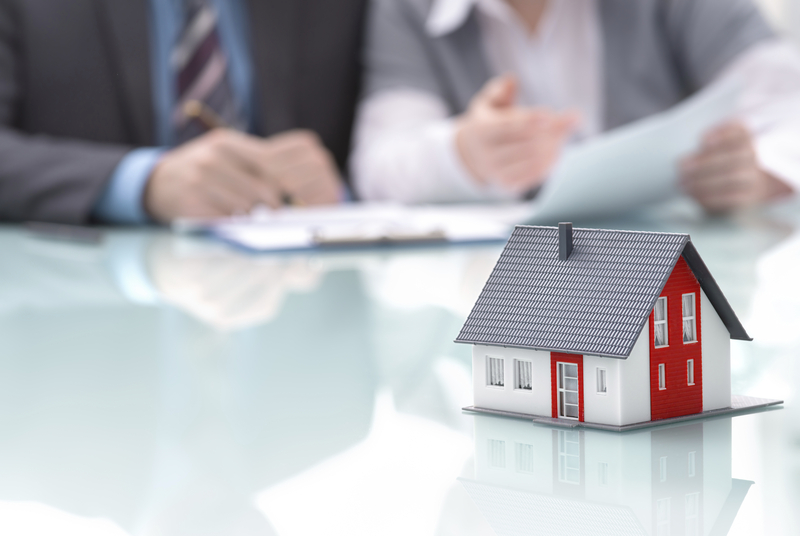 Our real estate attorneys also handle joint ownership arrangements, such as tenancies-in-common and we negotiate and arrange workouts of distressed properties. Whatever your New York real estate needs, the experienced lawyers at Rabin Panero & Herrick are ready to represent you effectively and to protect your legal and business interests.